In connection with our Exposure exhibition marking our 10th anniversary we designed a coffee table to display our book. The table can be turned three different ways in order to hold different amounts of books. The table can hold different amount of books depending on which way the table is turned. 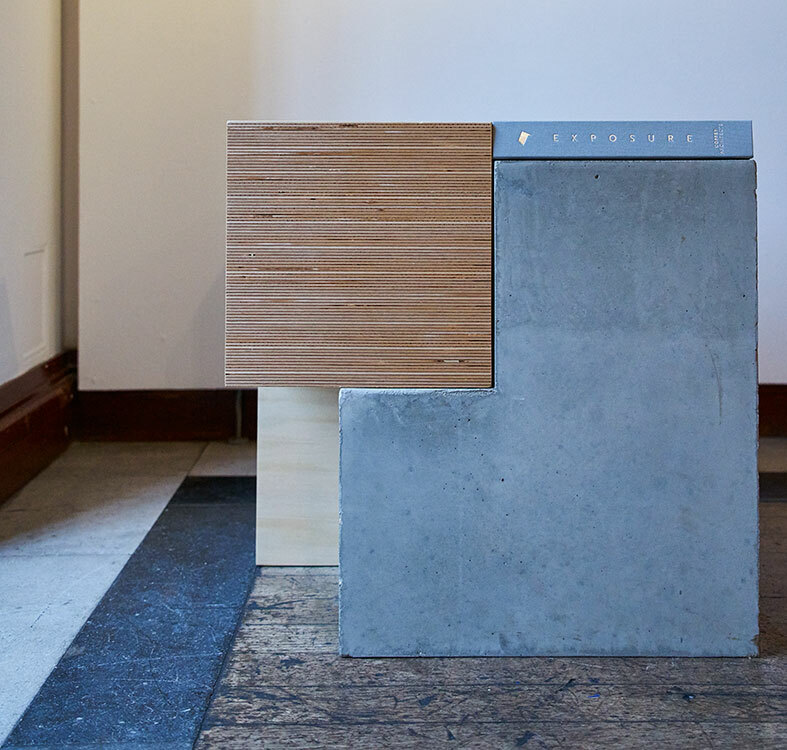 The table consists of two elements: a birch ply element and a concrete element. 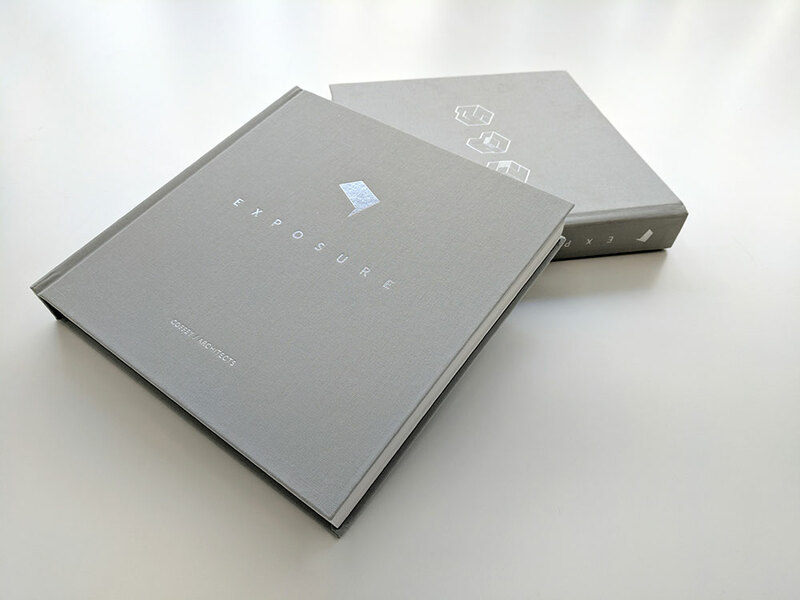 The Exposure book was published in relation to the exhibition. It embodies our preoccupations in architecture for the experiential qualities of how a place feels, how it connects to the light and elements outside, how it performs as a space for social interactions and how it respects its wider ecological context.